GMN high-frequency spindles are impressive in their high stiffness and load capabilities - providing excellent machining results. 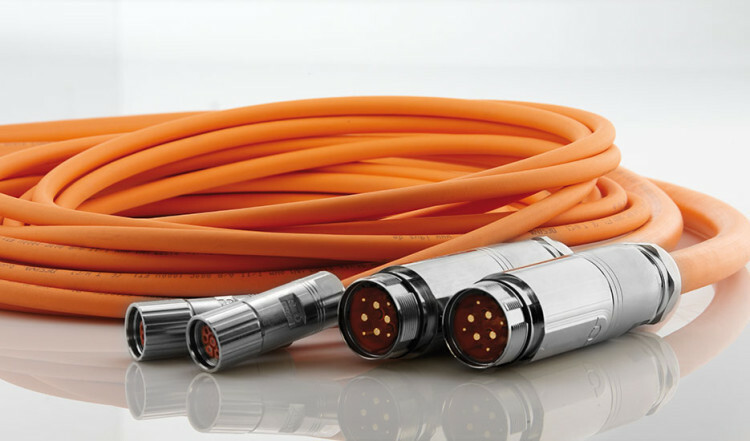 For high reliability at the limits of the technically possible. 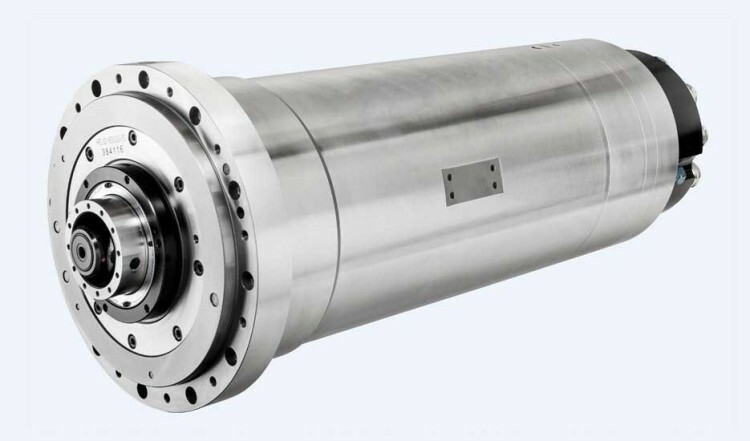 GMN high-frequency spindles are the solution for many different drilling tasks. 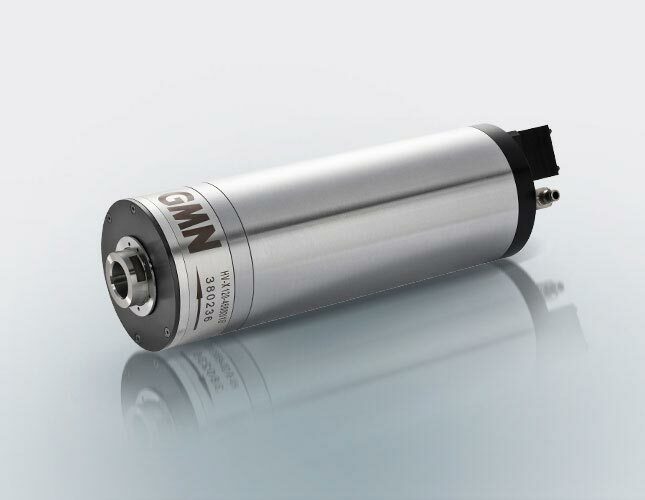 Find GMN tool spindles for manual tool change and/or further spindle types. 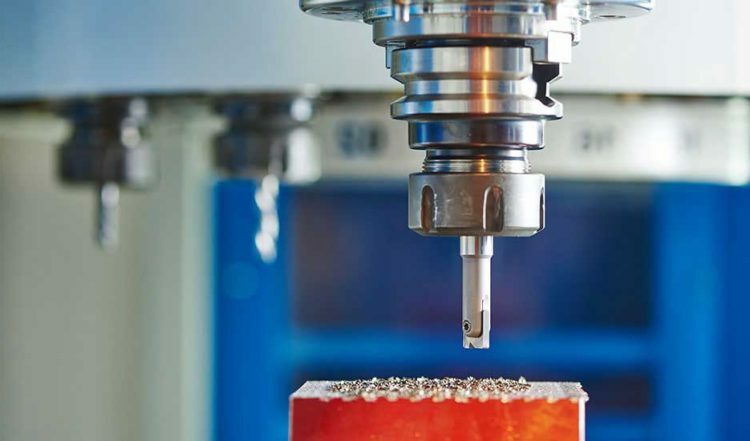 Based on our many years of experience in developing and manufacturing high-quality machine components, GMN has specialized in the area of spindles and the production of high-performance and robust products for various applications. 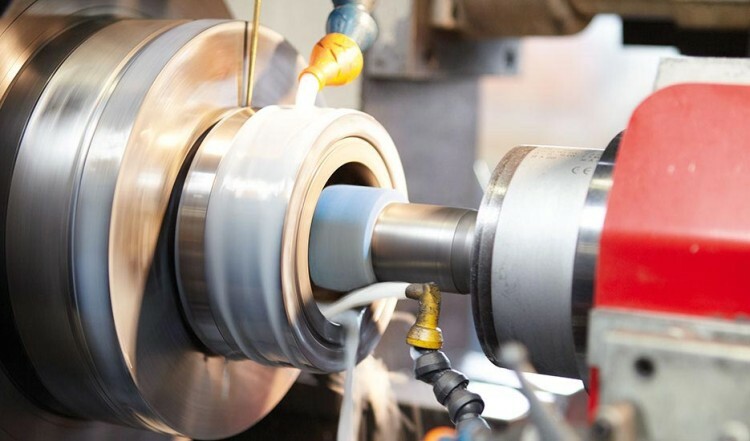 Decades of experience in development and top precision in manufacturing GMN machine spindles with certification under national and international quality standards secures permanent outstanding characteristics in regards to bearings, Speed suitability and machining. 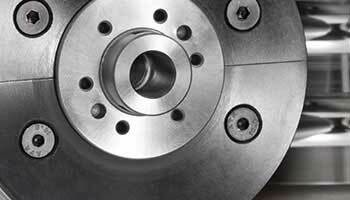 The options for standardized series offer the best spindle solutions for nearly all applications. A variety of successfully-implemented GMN special designs confirms that we can develop outstanding, high-performance products to assist our customers in extraordinary construction projects. 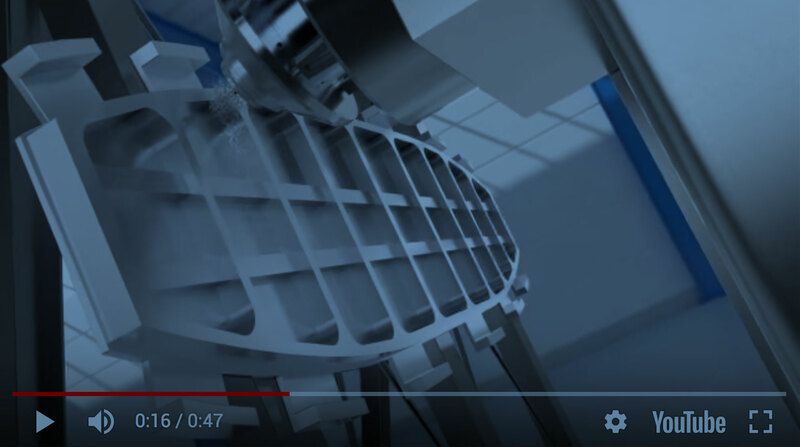 We can ensure that GMN high-speed spindles run with absolute operational security, and always achieve excellent performance values using high-quality and continuously improved components. 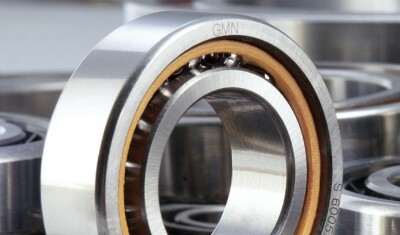 Nearly all spindles are equipped with GMN high-precision ball bearings. 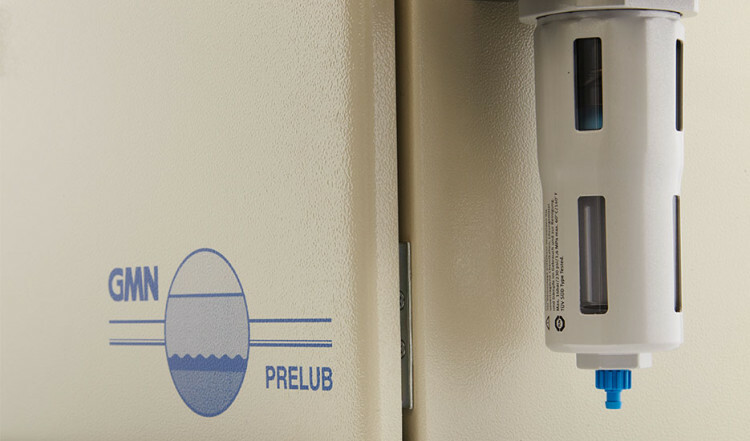 These provide reliable operational security, quiet running and long lives. 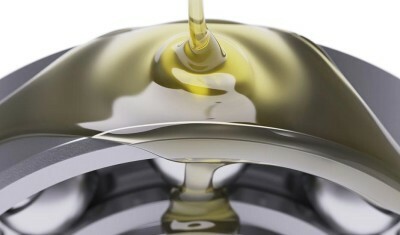 Grease and oil-air-lubrication are best adapted to respective applications. 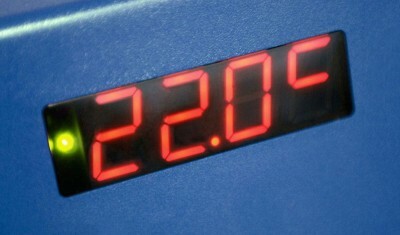 GMN lubricating machines provide smooth operation, even at high rotation speed. 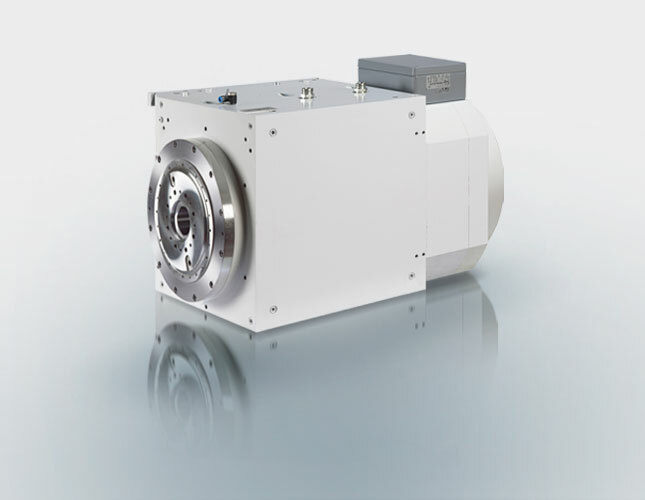 Our asynchronous and synchronous motors have high power densities. An effective liquid system keeps the operating temperature of our motor spindles at a permanent, low level. 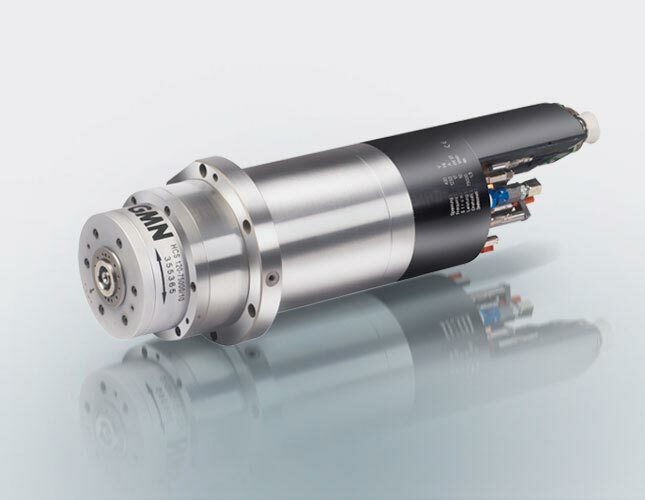 Powerful, long-lived, precise: GMN spindle technology stands for quality and efficiency, and is well-suited to your grinding, milling, drilling or special applications. 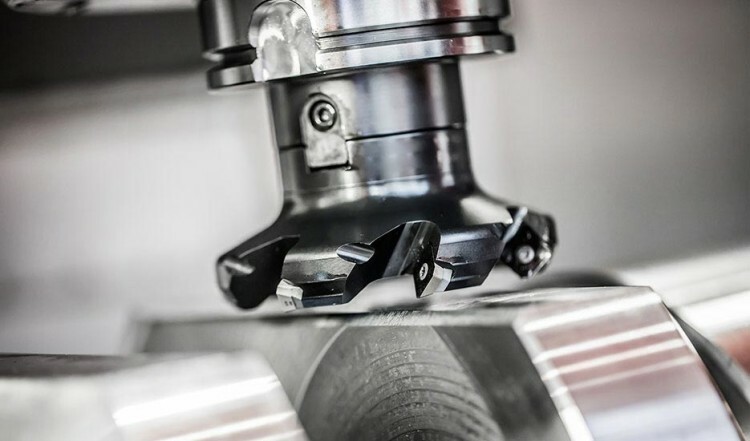 GMN milling spindles are used in areas such as automobile manufacturing, molds and aeronautics, and provide maximum machining performance as well as precision. 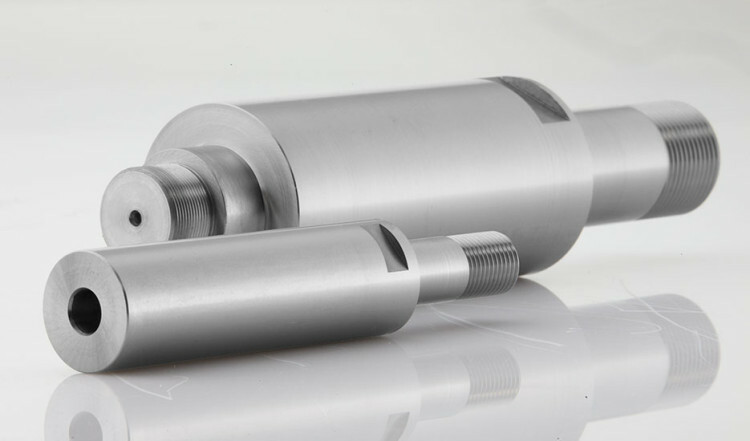 GMN spindles are extremely resilient and show their strengths for example in deep hole drilling, or when used in round cycle machines. 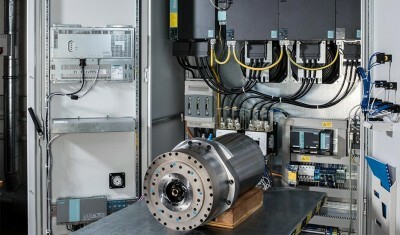 Innovative GMN spindle technologies are used in special applications, including test stands and systems construction as well as energy recycling. GMN’s high-speed spindles are used in tool and die construction, in microcapping, machining components for aerospace technology and in many other areas. 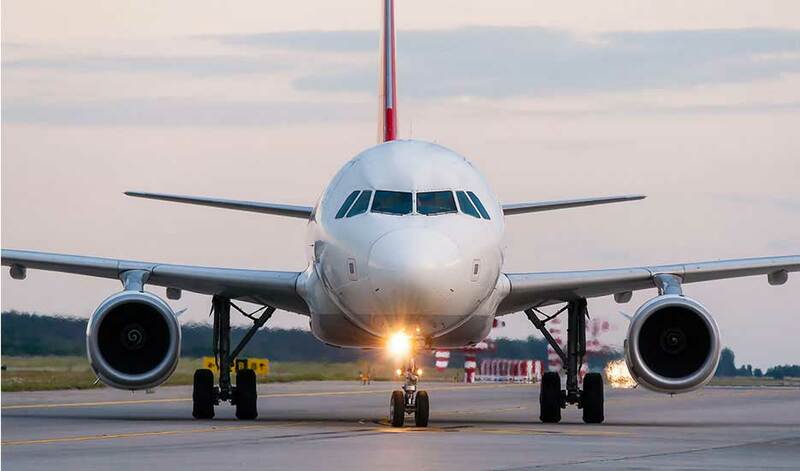 See an example here from the aircraft industry. To play the video, click the button “Play the video”. Please be aware that after activating the video, data will be transmitted to YouTube. 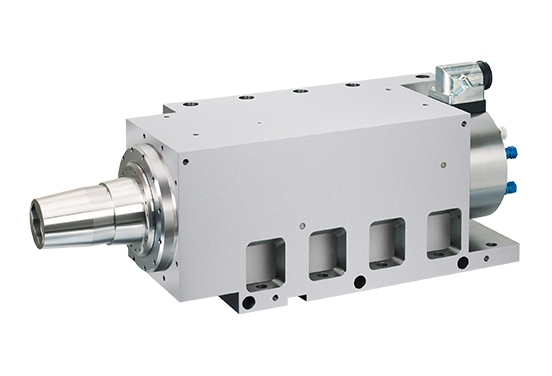 High-speed spindles from GMN are designed for extremely high machining speeds in machining. Their performance profile is for maximum key speed values which achieve the outstanding smoothness. 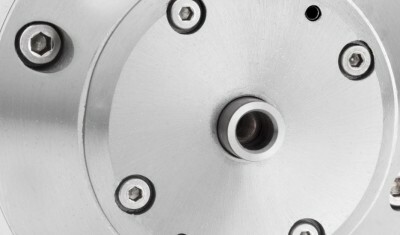 GMN spindles cover a broad speed range of up to 250,000 RPM, and are extraordinarily resilient. 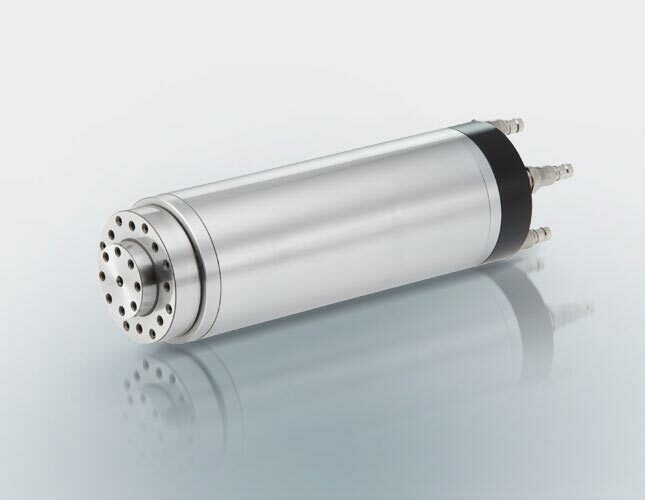 You can obtain the best spindle for your tasks from a broad series of designs and options. 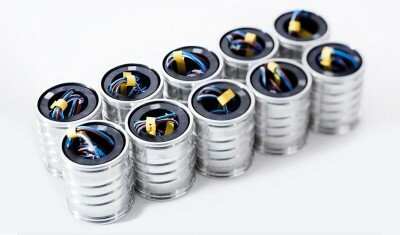 GMN offers several housing forms for its high-frequency spindles, which can be combined as needed with various spindle types. GMN’s spindle service is always there for consulting, installation, analysis, repair and training. We can react quickly and flexibly to your personal needs thanks to years of experience and our outstanding, well-trained professionals.